We're here at the annual Ford and Friends Classic car show at Heritage Acres. It's an amazing gathering of Ford cars and more throughout history. 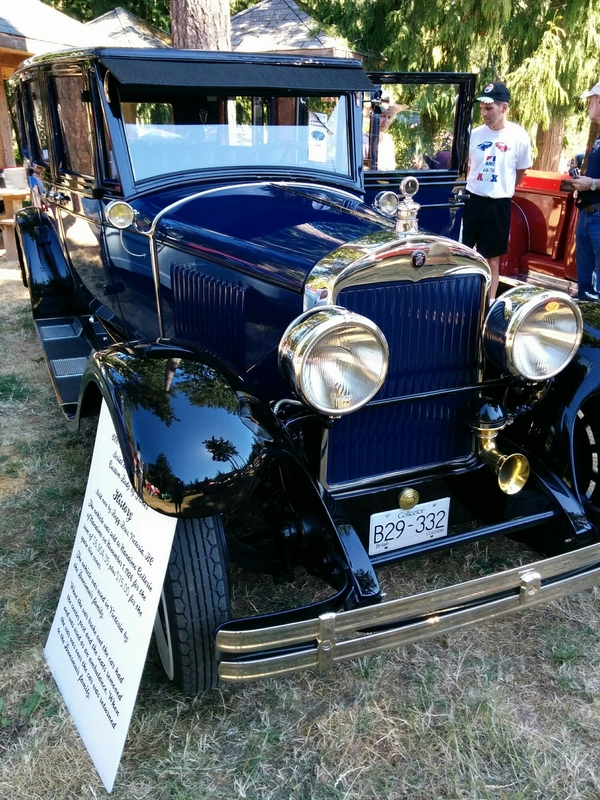 One of the most significant cars exhibiting is a 1926 Ford that was used by the Dunsmuir family. They were the family who built Craigdarroch Castle.